The 90th Academy Awards are this week! It’s been one of the most unpredictable Oscar seasons ever, but we’re nearing the end. Over the next few days, we’ll be breaking down every category, analyzing the race, and giving our final predictions. I’ll reveal my pick to win, who could threaten, and who I think should win. 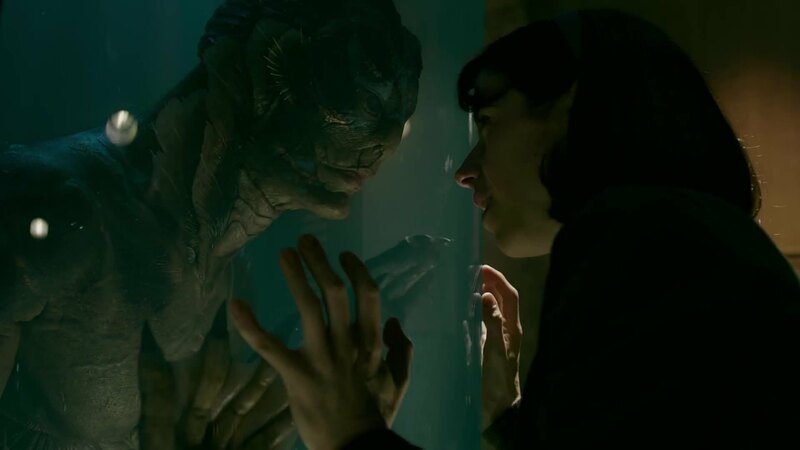 The Shape of Water is entering the Oscars as the nomination leader, snagging a whopping 13 nominations. This is a film very well loved and has a shot at winning Best Picture. It’s going to be a threat in a great deal of these technical categories. 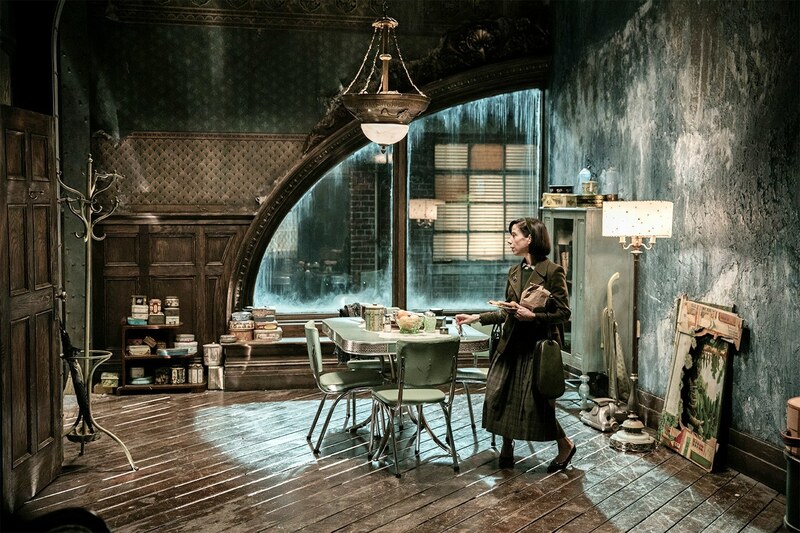 Production Design will easily go The Shape of Water, after winning at the BAFTAs, Art Directors Guild, and Critics’ Choice. Blade Runner 2049 will be a close competitor, but I wouldn’t bet on it winning. This one isn’t nearly as clear-cut. 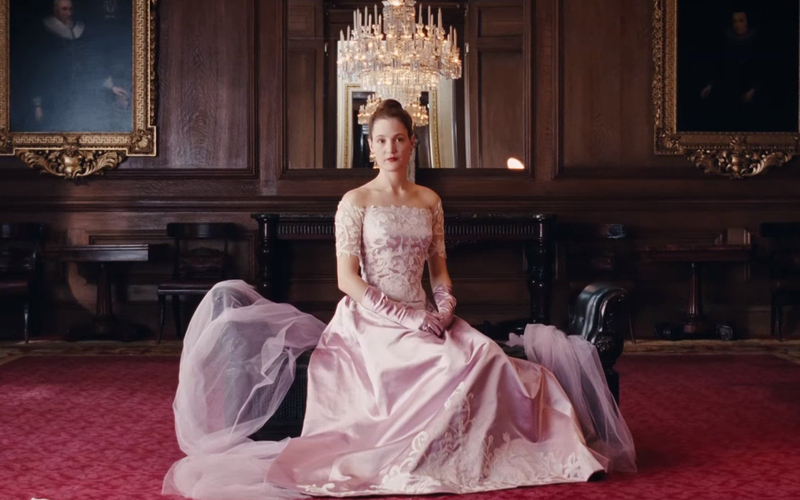 For much of the season, Phantom Thread was seen as the frontrunner here. I mean, it’s a film about costume design for goodness sakes. It won at BAFTA and Critics’ Choice but lost at the Costume Designer’s Guild to The Shape of Water. Still, that seems like a minor setback. The Costume Designer’s Guild isn’t a very strong predictor of the winner in this category. Unless The Shape of Water goes on a run and sweeps many of the techs, this should still go to Phantom Thread. Why beat around the bush? This category is quite easily locked up. Darkest Hour will win this easily. 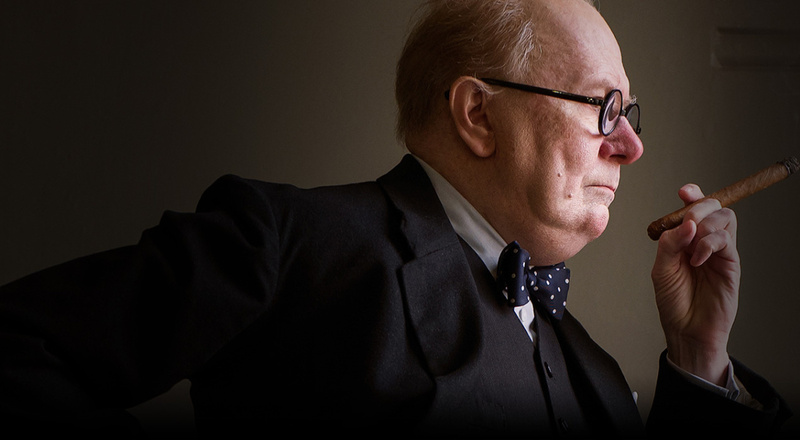 Gary Oldman was completely transformed into Winston Churchill. It won at BAFTA and Critics’ Choice. Victoria & Abdul only has one other nomination (in Costume Design) and Wonder has none. It’s likely more Academy members will have seen Darkest Hour than the other two. Both sound categories have the exact same nominees, and they both have the same frontrunner. Dunkirk could very easily win both of these categories, but Baby Driver makes things complicated. While it only has three nominations, Sound Editing, Sound Mixing, and Film Editing, it could be a major threat in all three of those categories. But let’s not get ahead of ourselves. Dunkirk’s sound editing is likely to win. Like most war movies, it’s arguably got the most sound effects work of any of the nominees. It’s got plenty of steam here. Baby Driver can threaten here though, and it’s driven (pun intended) by sound and music. It’s a fun pick, and many may look to reward it in the few areas that it’s nominated. Still, don’t count on it here. 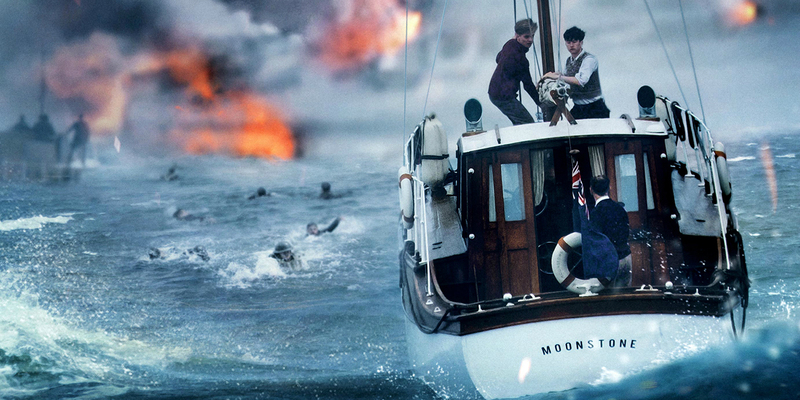 Dunkirk is the likely winner. But, being such a music-heavy film, Baby Driver poses an even bigger threat to Dunkirk in Sound Mixing. The music is integrated so intricately into the plot, and that’s all thanks to the mixing. Baby Driver didn’t win at BAFTA, Motion Picture Sound Editors, or Cinema Audio Society. Still, it’s not that rare for a film to win one of the sound awards without one of those precursors. Zero Dark Thirty did it in 2012 when it tied Skyfall for Sound Editing. Since the Sound categories expanded to five nominees, this is the first time the nominees are the exact same. With identical nominees, will many voters simply vote for the same movie twice? It’s tough to know. Though Dunkirk certainly could win both categories, I’m going to predict a split in Baby Driver’s favor. This is another one of the easy categories. Alexandre Desplat’s score for The Shape of Water will win this one pretty easily. He’s won BAFTA, Golden Globe, and Critics’ Choice. The only time a film won those awards and missed the Oscar was in 2005 when Brokeback Mountain beat Memoirs of a Geisha. Desplat should go into the awards confident. Now, the only one that could threaten that win is Jonny Greenwood for his Phantom Thread score. This is his first nomination, despite being acclaimed for years. Greenwood was famously deemed ineligible for his previous works, like his score for There Will Be Blood. That will play in his favor, as many will want to reward him for missing out in years past. Still, The Shape of Water is a safe bet. I wrote an entire article on this category for our friends at Next Best Picture, but I feel most confident in declaring “This Is Me” the winner. This is actually a tough category this year, but for interesting reasons. There aren’t many songs that people hugely passionate about. “Remember Me” was the frontrunner all season, but largely by default. “Mystery of Love” is largely viewed at the “best” song, but it never took hold as a threat to win. “Stand Up For Something” got completely lost in the shuffle. Many point to “Mighty River” as a way of rewarding Mary J. Blige and Mudbound when they’ll lose their other nominations. To me, that still seems unlikely. Golden Globe and Critics’ Choice have matched with the Oscars the same number of times. When those awards have been split (as they did this year), the Oscar has sided with Globes four times and Critics’ Choice four times. So statistics say “Remember Me” and “This Is Me” have the same shot at winning. 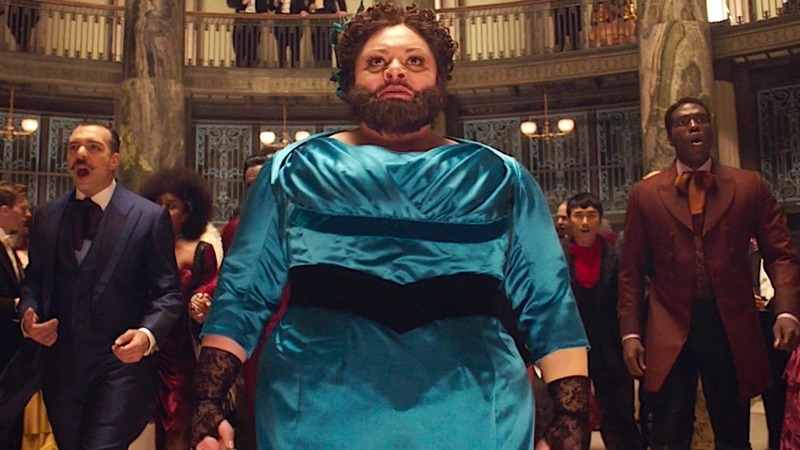 Add in the popularity of The Greatest Showman, and I think we have a winner. Early in the season, it looked as though The Planet Of The Apes series might finally get their Visual Effects win this year, but now it’s not looking so great. War For The Planet Of The Apes won the Critics’ Choice, but their track record of predicting the winner isn’t excellent. Furthermore, they awarded both Rise and Dawn Of The Planet Of The Apes, both of which lost at the Oscars. 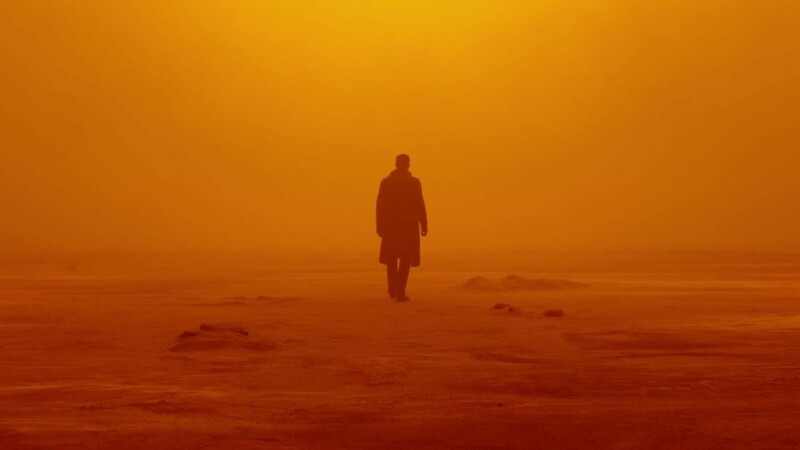 BAFTA went to Blade Runner 2049, which has only missed the Oscar winner five times since 2000. That’s a strong track record. And the work is honestly stronger. I’m going with that one. In any other year, if a film had won as many precursors as Blade Runner 2049 has, there wouldn’t be a question as to who is winning. But our fear of Roger Deakins losing again has us blinded. None of us wants to jinx him. With BAFTA, Critics’ Choice, and American Society of Cinematographers behind him, it seems like it might be his year. He’s won both BAFTA and ASC one other time and STILL lost the Oscar though, in 2001 for The Man Who Wasn’t There (Critics’ Choice didn’t award Cinematography until 2009). It’s not out of the question for The Shape of Water or Dunkirk to sneak in here. If either Dunkirk or Shape begins to sweep the tech categories, I would start to get worried. But for now, I’m saying it’s finally Deakins’ year, and it will be very well deserved. Another battle between Dunkirk and Baby Driver. Conventional wisdom will tell us to go to Dunkirk for a number of reasons. This category is very strongly tied to Best Picture. Only three films in the 21st century have won Best Editing without a Best Picture nomination: Black Hawk Down, The Bourne Ultimatum, and The Girl With The Dragon Tattoo. Interestingly, The Bourne Ultimatum received the same three nominations as Baby Driver, and it won all three. The award is likely so closely tied to Best Picture because those are the films most likely to be seen by voters. Have enough voters watched and loved Baby Driver to push it over the edge? Baby Driver won Best Editing at the BAFTAs, which is actually a better precursor for the Oscars than ACE. This is honestly a tough call. In such a tough year I don’t see a strong sweep coming from Dunkirk, so I’m making the riskier pick of Baby Driver. That wraps up the tech categories! Let me know what you think of my picks. Don’t forget to join our contest and try to pick the correct winners! 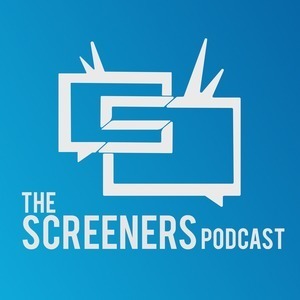 Check back in with The Screeners Blog tomorrow as we pick through the Shorts, Documentary Feature, Animated Feature, Foreign Language Film, Original Screenplay, and Adapted Screenplay.